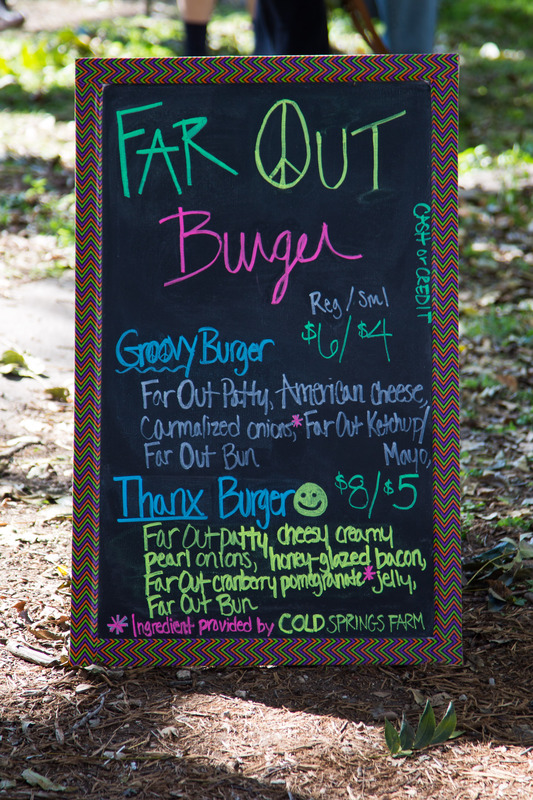 Far Out Burger will be returning to the Cold Springs Farm CSA this Saturday 5/31 from 11-1. The CSA is located at 3309 W. 4th St. in Fort Worth. In order to better and more quickly serve everyone, we will only be offering one specialty burger in one size (small). But don’t fret – the specialty burger for this week will be more than enough to satisfy even the biggest of burger cravings. 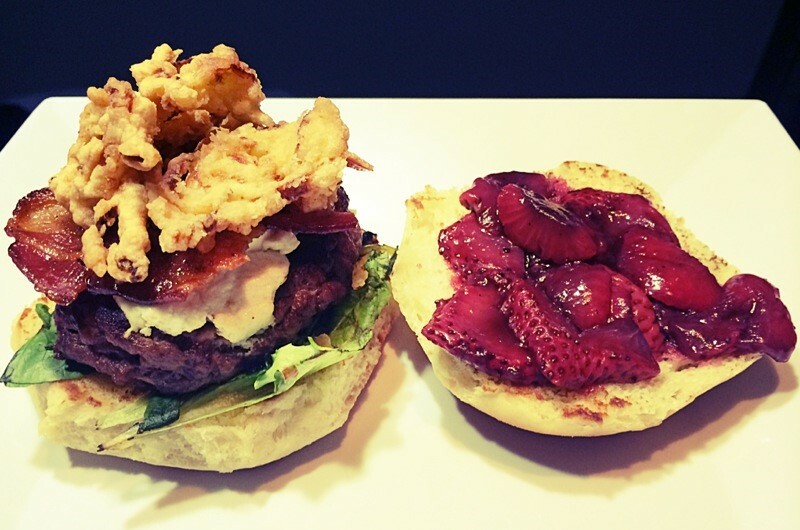 Come on out and try our heavenly Strawberry & Field Greens Forever Burger, featuring a Far Out patty, fresh field greens, goat cheese, applewood smoked bacon, grilled strawberries, and fried shallots on a freshly baked Far Out bun. Look forward to seeing you there! This Saturday is going to be a beautiful day, and what better way to enjoy a beautiful day than eating local burgers and drinking local beer?! 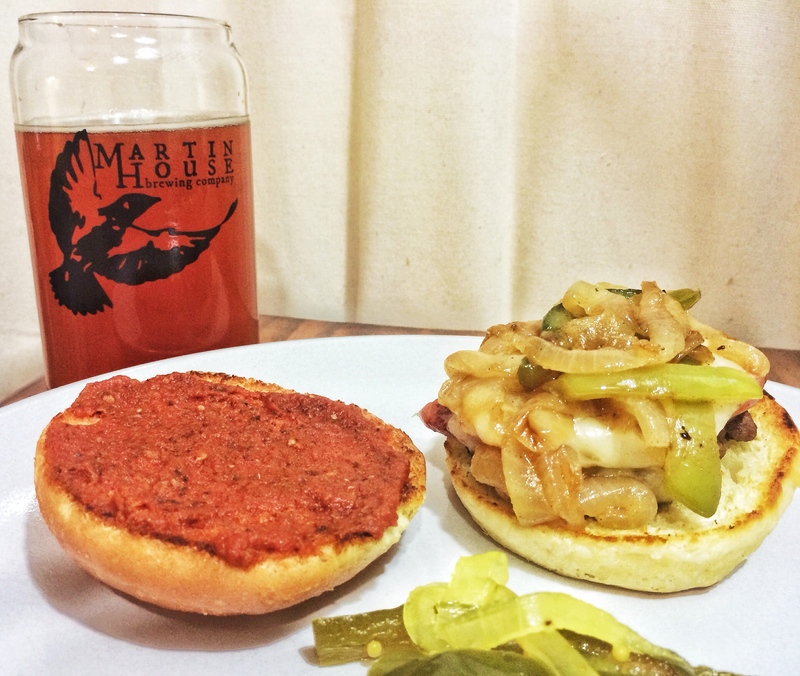 Come visit Far Out Burger this weekend at Martin House’s brewery tour and you’re guaranteed to get both. We’ll be unveiling the Far Out Pizza Burger to the public for the first time ever – a freshly baked Far Out bun containing a Far Out patty topped with melty provolone and mozzarella, pepperoni, caramelized Cold Springs Farm onions, green bell peppers, and a Far Out roasted red pepper marinara sauce made with Martin House’s Rubberneck Red. Hungry yet? Check out more about the tour, cost, and what to expect on Martin House’s website here. This past Sunday, April 27th, Far Out Burger participated in a ‘Burgers & Brews’ pop-up with Fort Worth “sushi ninja”, Chef Jesús García. 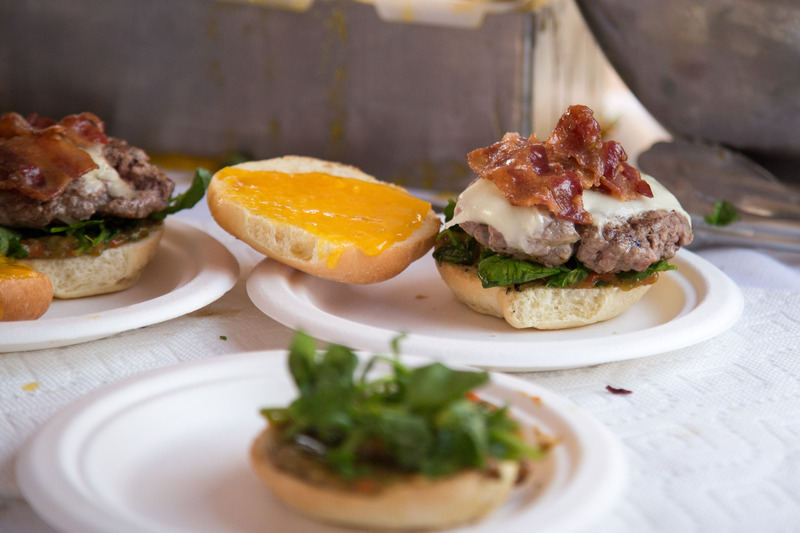 The idea behind this pop-up was to team up and create some unique and flavorful burger combinations, all while utilizing as much local produce as possible. We collaborated on different concepts and did a little experimenting to come up with, not one, not two, but FIVE different burger masterpieces — each served with a unique side and paired with the perfect beer. Needless to say, even with the smaller 2 oz. patty size, some guests just couldn’t quite make it through all 10 oz. of burger. But fortunately there were many who did, and even those that didn’t were happy to take some home to share with their spouse, or enjoy again that night for dinner. A big thank you to everyone who attended — we really enjoyed seeing your smiling faces and full bellies! Check out pictures from the event below (courtesy of Far Out Friend Kelly Phillips), including a pic and description of each burger/side/beer combination on the menu. The star ingredient in this burger is the Thai Basil from Cold Springs Farm used to make a Far Out pesto with Thai flavors to coat the bottom bun. The pesto was topped with a Far Out Patty, grilled mango & prosciutto, and a few pieces of crispy rice paper, all served in between a freshly baked Far Out Bun. 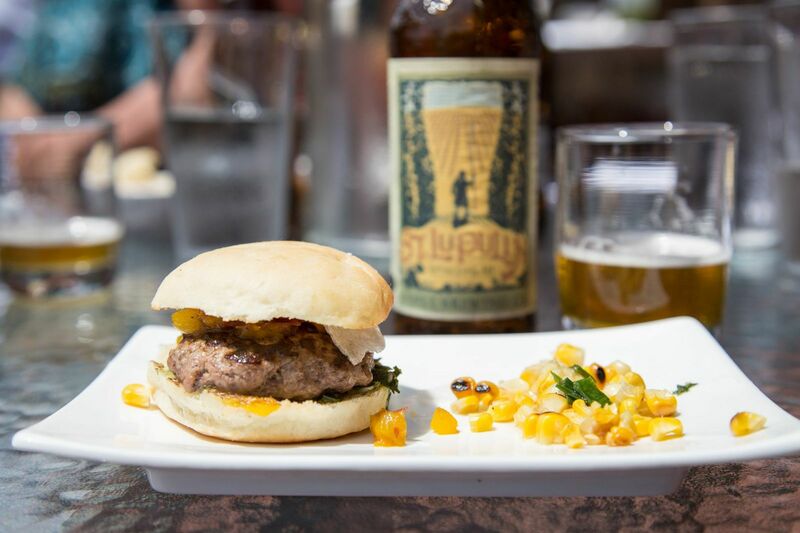 The Odell’s St. Lupuline paired extremely well with this burger due to it’s lightness, depth of flavor and floral notes. 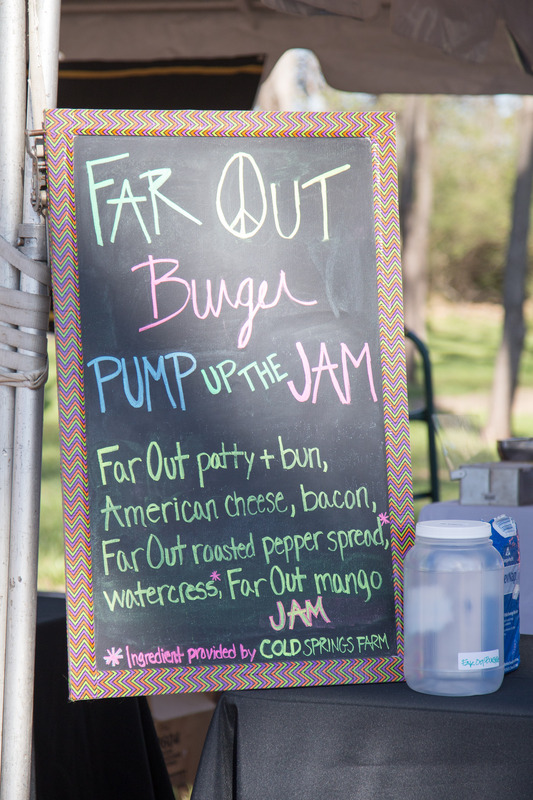 Far Out Burger will be returning Saturday with a brand new specialty burger to enjoy at the Cold Springs Farm CSA drop-off in Fort Worth (3309 W. 4th st. Fort Worth) from 11-1. 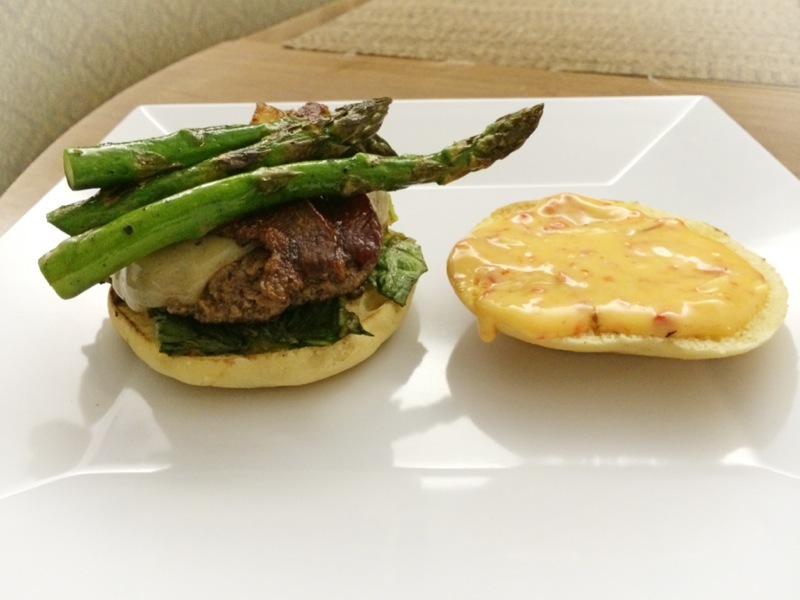 The specialty burger this week will feature a Far Out patty topped with Swiss cheese, applewood smoked bacon, asparagus, balsamic romaine and a Far Out fresno pepper aioli, all contained within a Far Out bun. 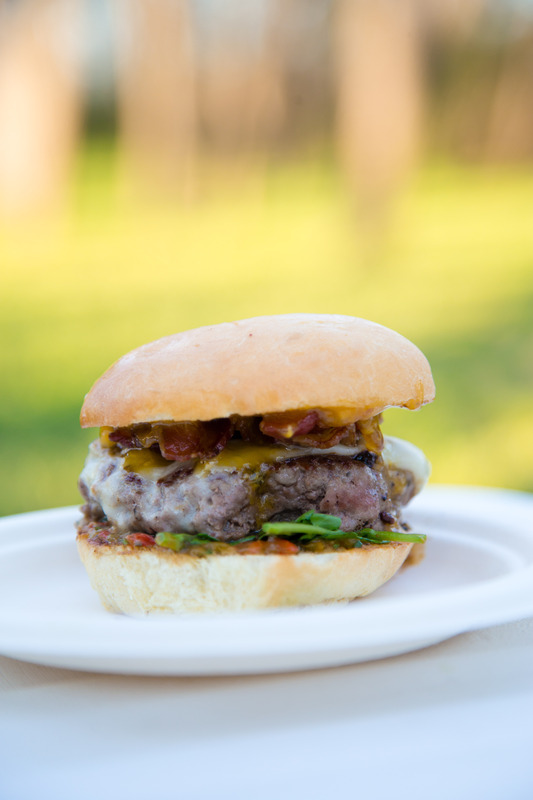 We will also be serving the Groovy Burger, a Far Out take on a traditional burger. 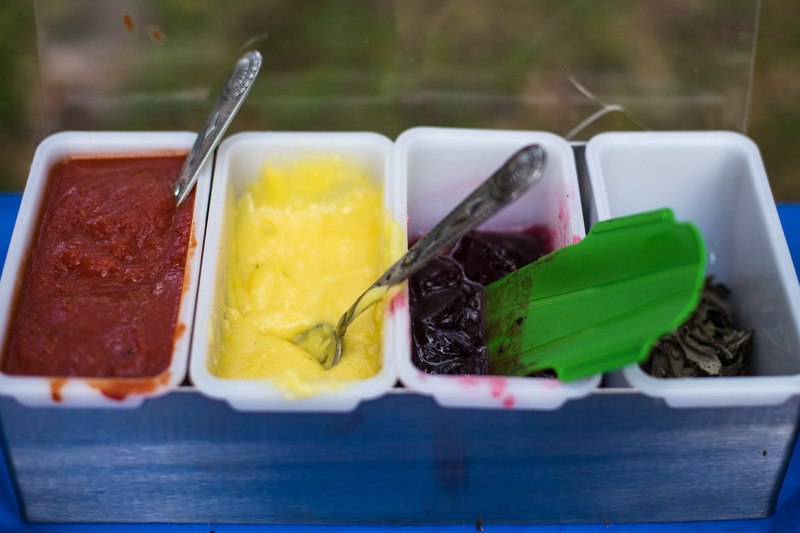 As always, 10% of our proceeds go to help those at REAL School Gardens and Tarrant Area Food Bank. We hope to see you there! Far Out Burger is excited to announce we will be participating in the Fort Worth Food + Wine Festival as part of the Burger, Brews, & Blues event on Saturday, March 29th. We are honored and excited to be participating in a festival which promotes ‘Fort Worth cooking, food, beverage and culinary traditions’ and whose ultimate goal is to give back. 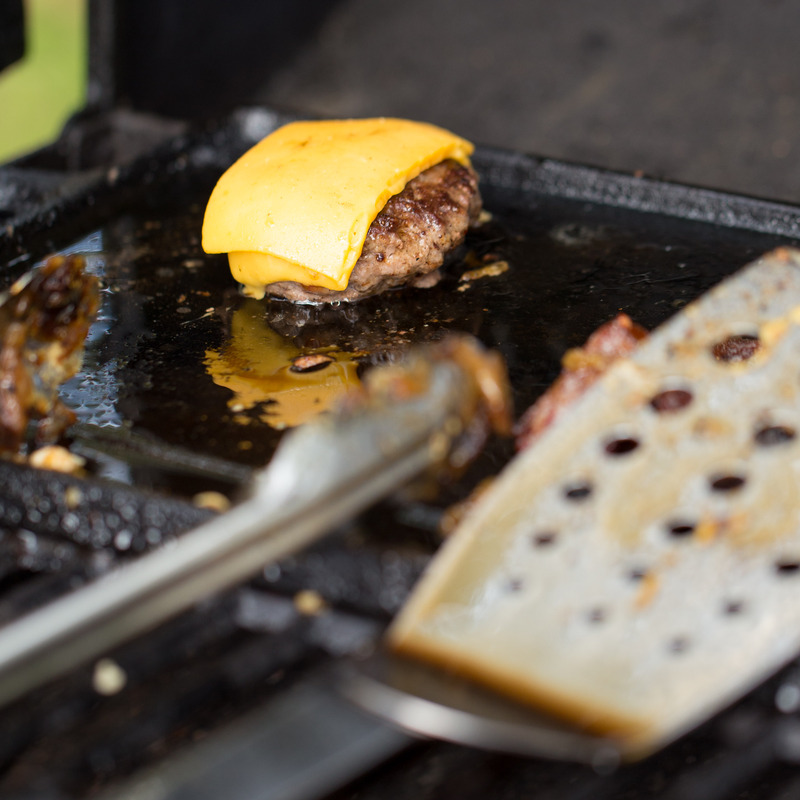 We are currently tinkering away on building the ultimate burger concoction for this event and hope to take home the People’s Choice Award for Best Burger. Check out our Instagram or Twitter for a sneak peek at what we’ve been experimenting with. 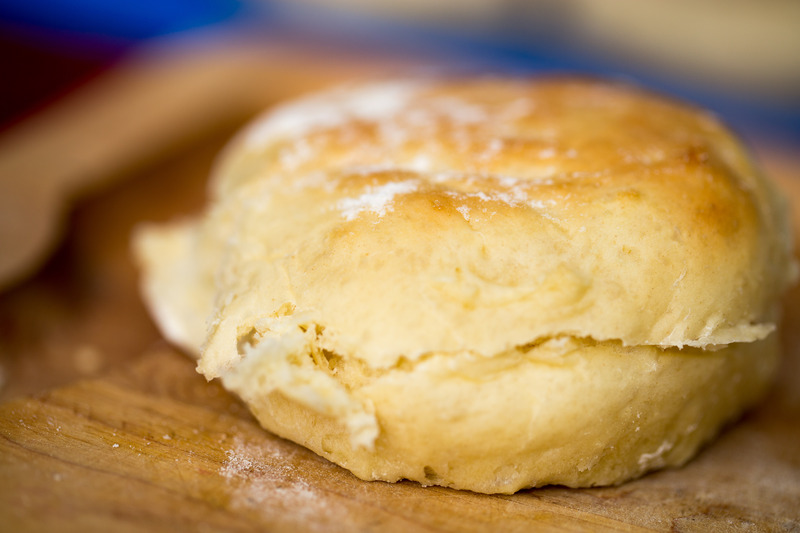 FOB will be joining 12 other established food vendors, so the competition will be tough. 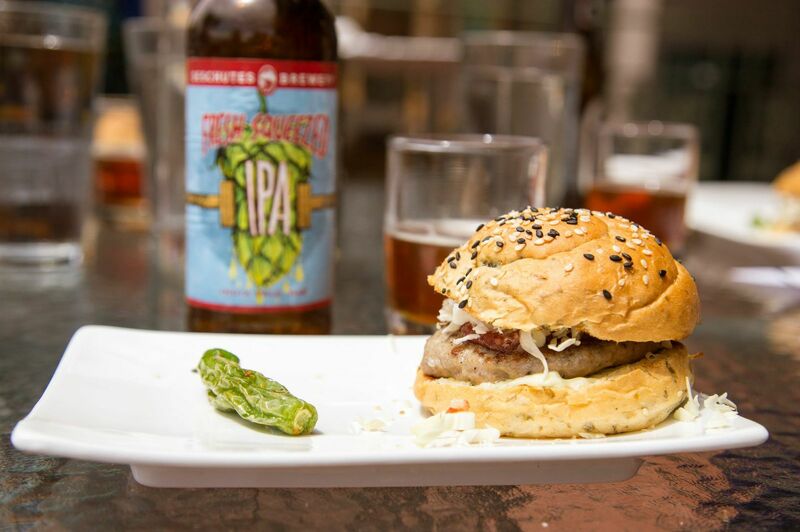 In addition to burgers, there will be 26 breweries serving up two samples each of their best craft beer plus live Blues music to entertain throughout the evening. The event will be held at the beautiful and serene Edward’s Ranch ‘Heart of the Ranch‘ located in the heart of southwest Fort Worth. 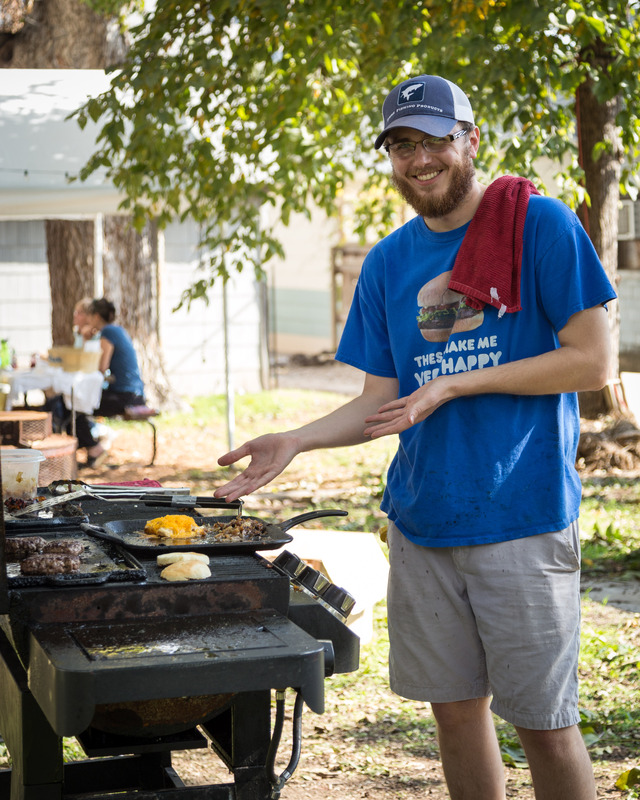 Sunshine and warm temperatures are expected to return this Saturday, February 15th, and to help make a beautiful day even better, Far Out Burger will be returning as well with a brand new specialty burger to enjoy at the Cold Springs Farm CSA drop-off in Fort Worth (3309 W. 4th st. Fort Worth). 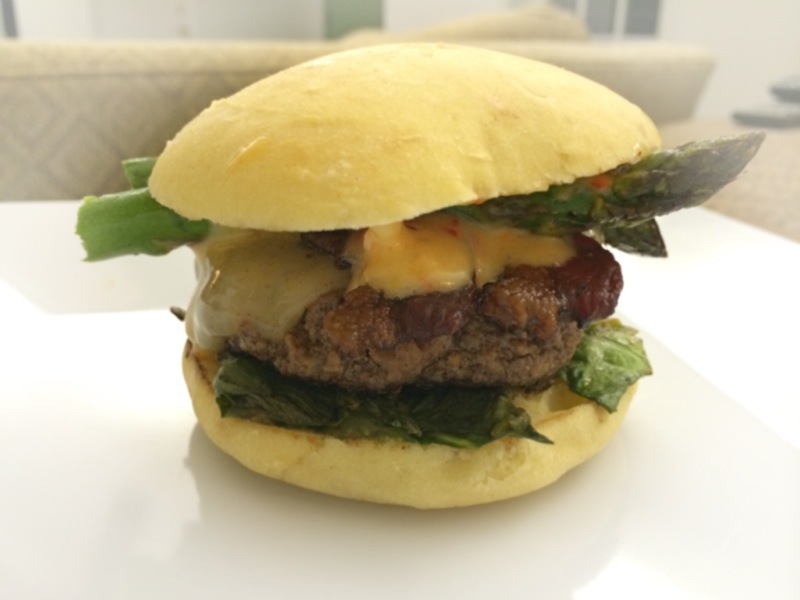 The specialty burger this week will have a Far Out patty topped with Swiss, bacon, roasted red bell pepper, crispy kale and jalapeño aioli all contained within a Far Out bun. 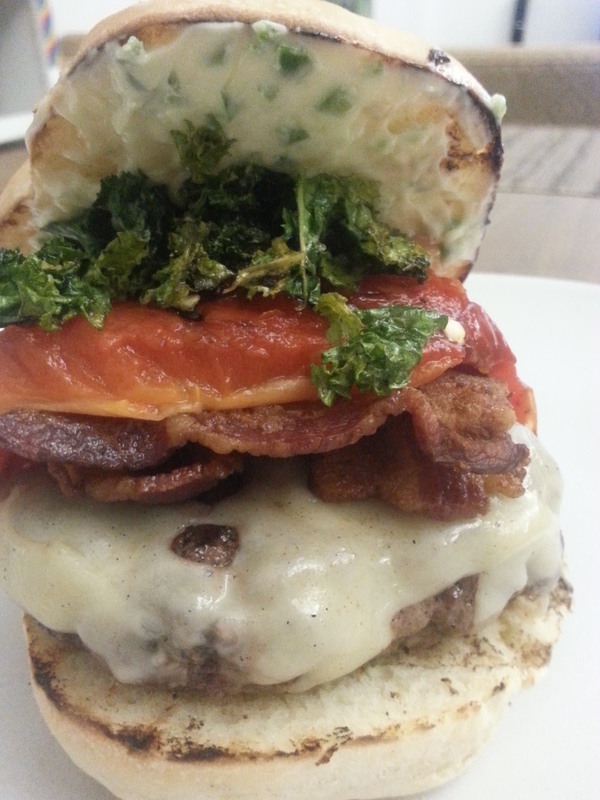 We will be also offering the Groovy Burger, a Far Out take on a traditional burger. 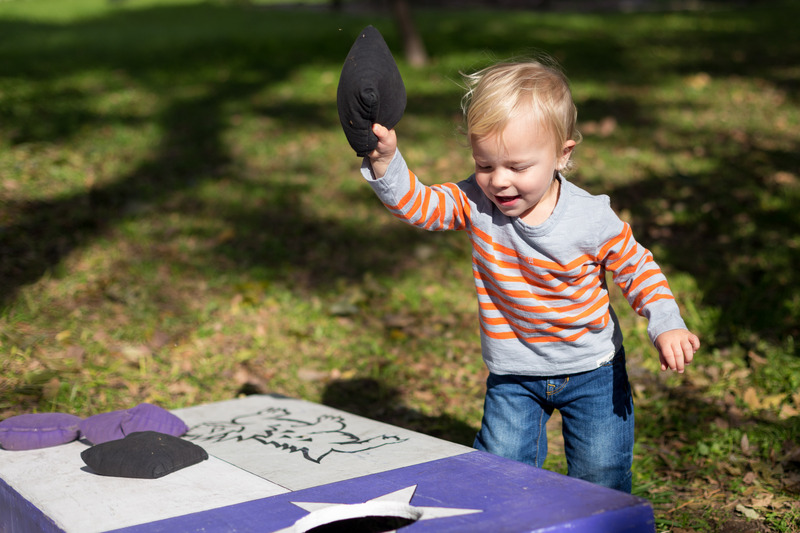 As always, 10% of our proceeds go to help those at REAL School Gardens and Tarrant Area Food Bank. Far Out Burger will be back in action this Saturday, February 1st from 11-1 at the Cold Springs Farm CSA drop off location on W 4th street (map below). In preparation for the Super Bowl we will be serving up the Fiesta Burger (picture below). 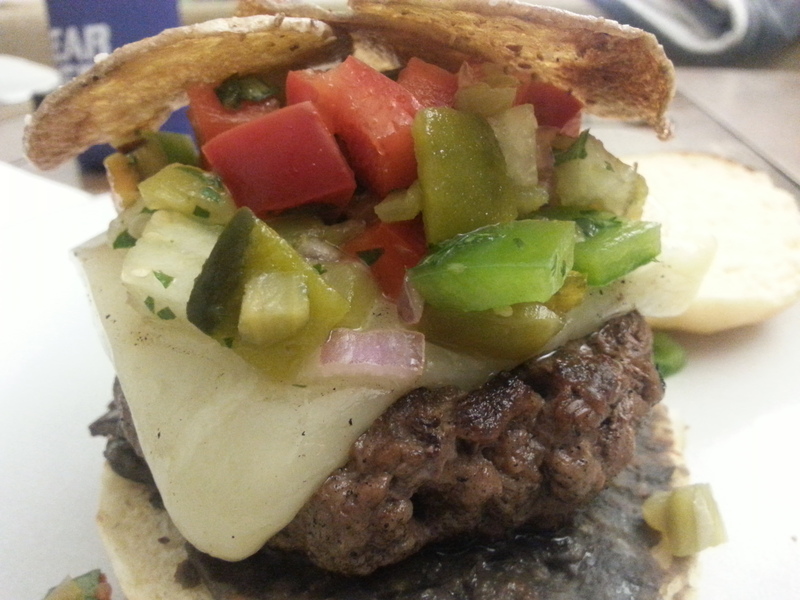 It has black bean puree, Monterrey cheese, green salsa and/or pico de gallo, bacon bits, cumin dusted potato chips and is served on a Far Out bun. 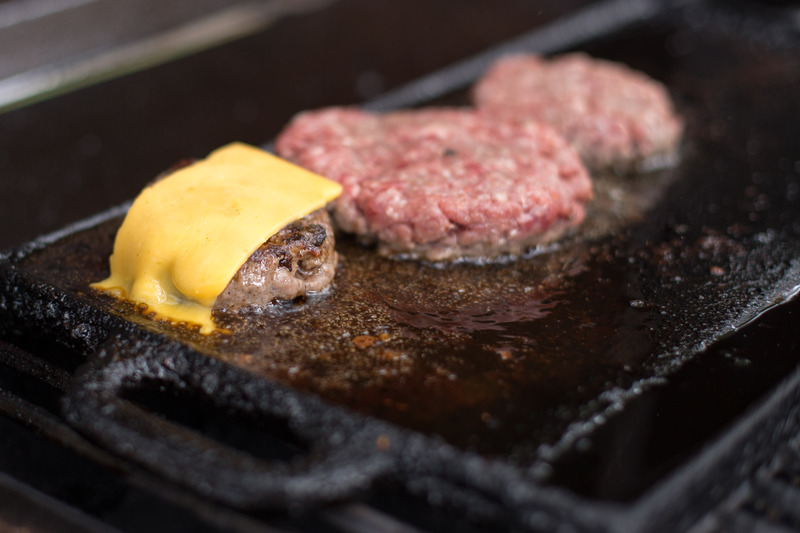 We will also be offering our Groovy Burger, a Far Out take on a traditional burger. 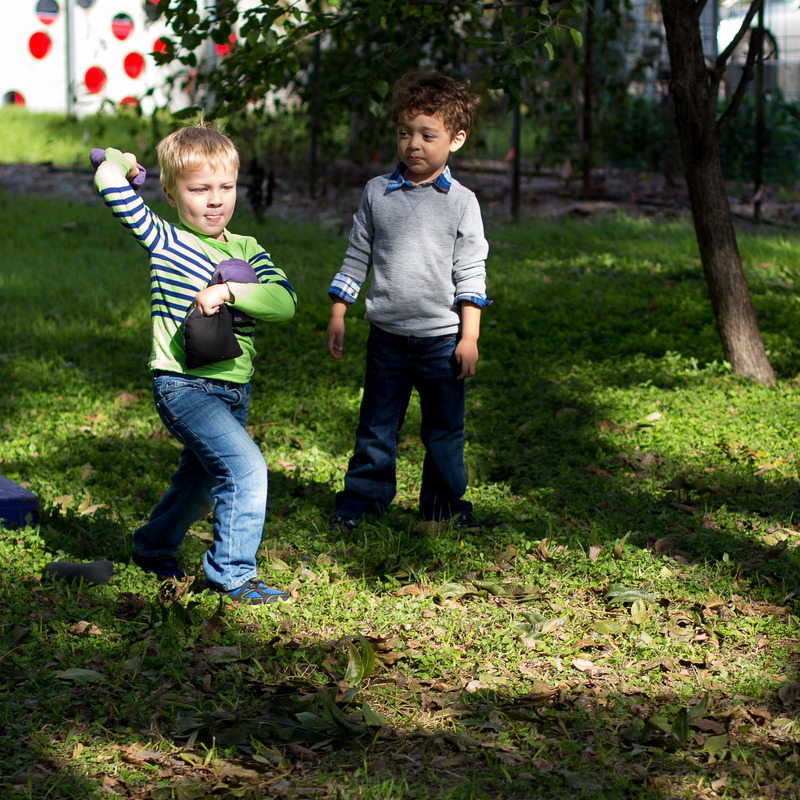 As always, 10% of our proceeds go to help those at REAL School Gardens and Tarrant Area Food Bank. Far Out Burger officially blasted into orbit on Saturday, November 9th, at the Cold Springs Farm (CSF) CSA drop*, with the second run a week later on November 16th. Both were beautiful days – perfect for picking up fresh produce and eating a juicy burger. 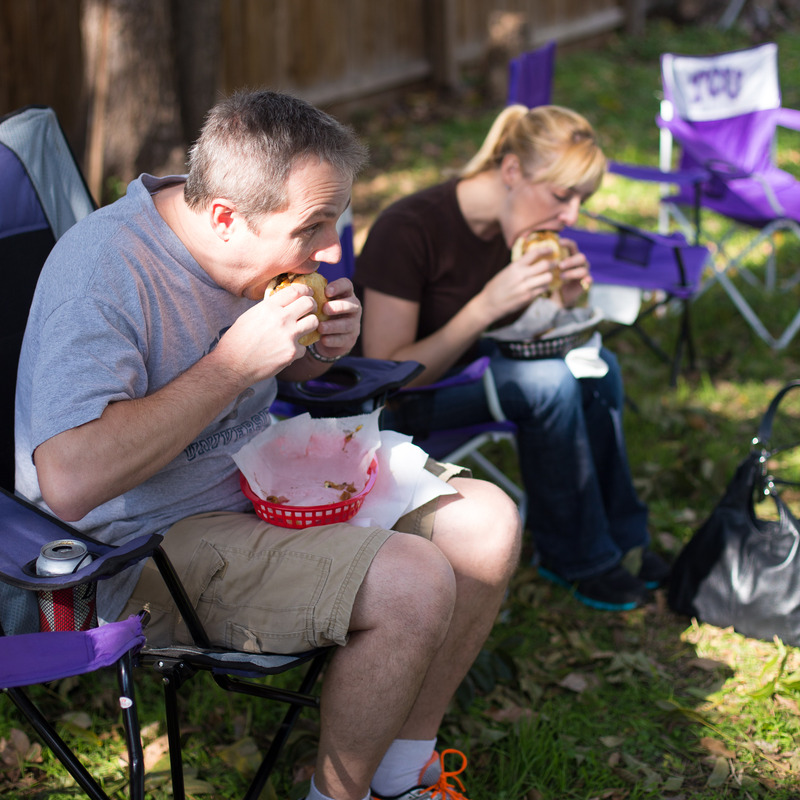 To all of the adventurous people who tried one of our burgers, thank you! And there were lots of you – we sold out both weekends! 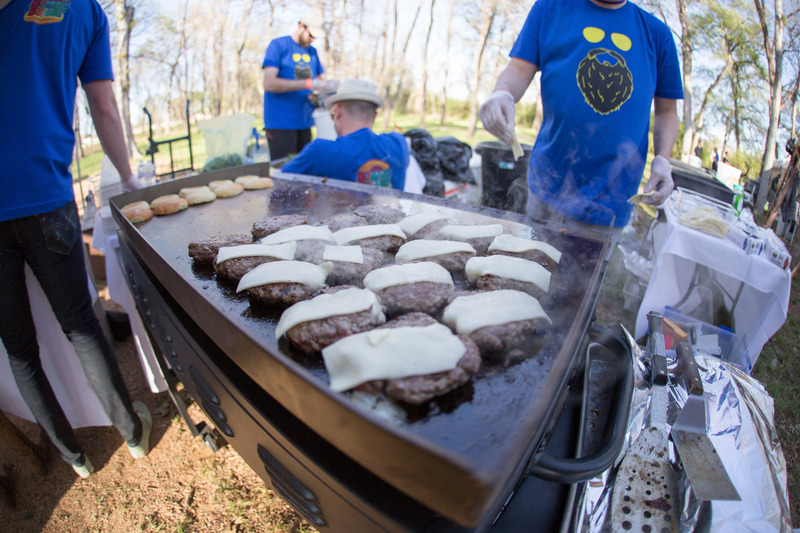 On launch day we served two burgers – the Groovy Burger, featuring caramelized CSF onions, American cheese, and Far Out (house-made) ketchup/mayo; as well as the less traditional To The Max! Burger featuring Ossau Iraty cheese, bacon, watercress, and a Far Out jam made from CSF persimmons (and if anyone happened to get pictures of this burger, please send them to nick@faroutburger.com). To my surprise, more people actually tried our less traditional or ‘far out’ option both weeks! 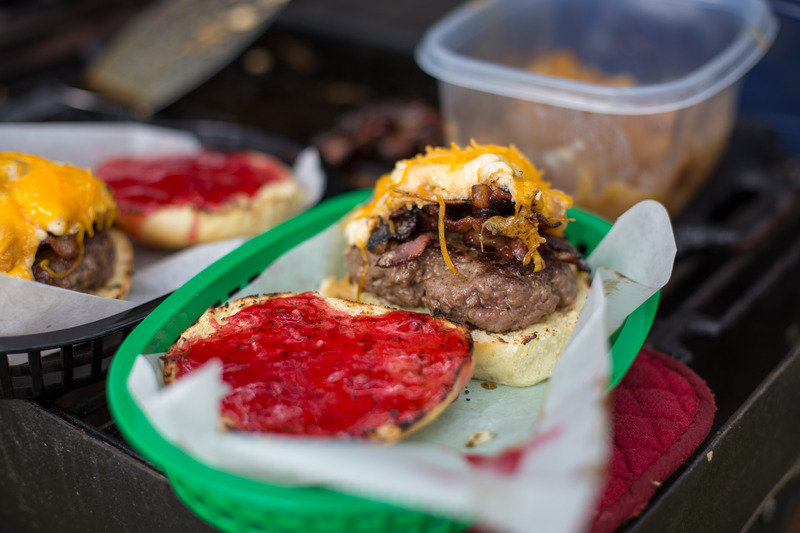 The second week, on Nov 16th, we served the Groovy Burger again, and offered the Thanx Burger which featured honey-glazed bacon, cheesy creamy pearl onions, and a Far Out jelly made from cranberries and CSF pomegranates. We will continue to have ‘far out’ burgers featuring the great offerings of CSF as long as Beverly keeps producing them! It was so great to meet and get feedback from so many of you. 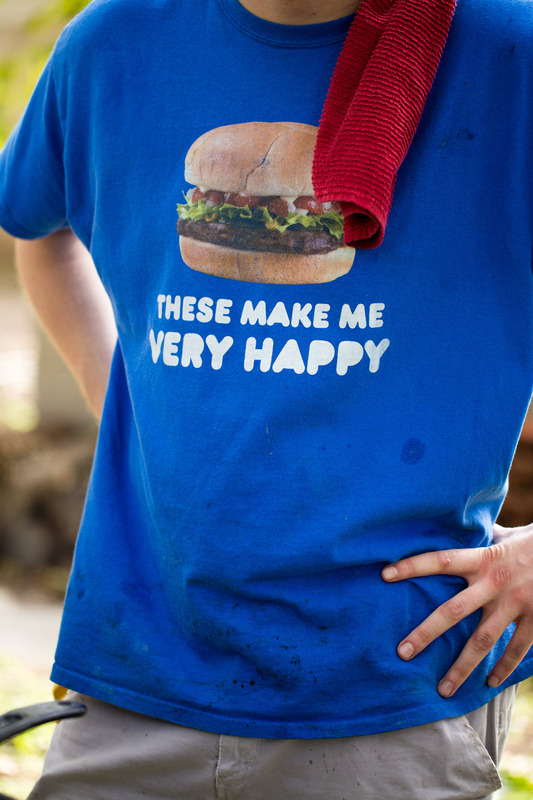 The next CSA drop is scheduled for 2014, so Far Out Burger will be on hold until then. 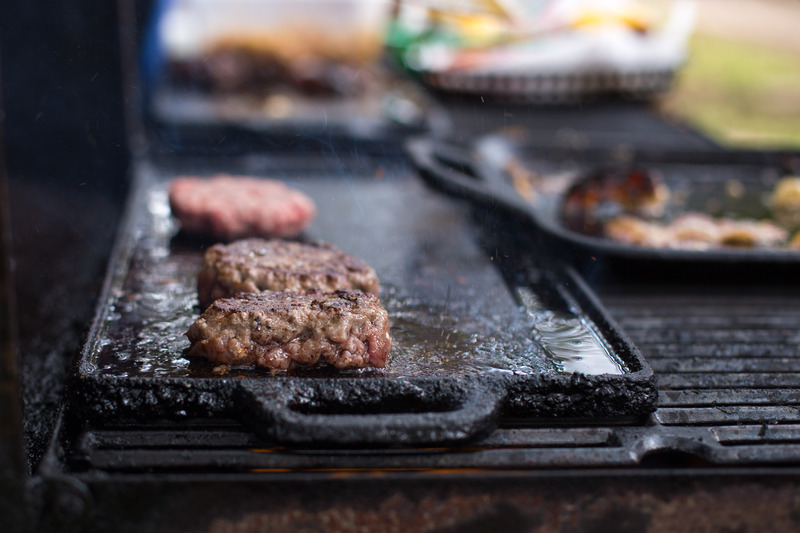 In the meantime though, we will be posting a few burgers to give you a sneak peek of what to look forward to next year – so please keep checking back, or better yet, subscribe to my blog on the left hand side of this page. Finally, don’t forget to check out the pictures below from Nov. 16th taken by Far Out Friend, Kelly Phillips! You can also check out her Instagram to see more fantastic photos. Enjoy the holidays and have a Far Out new year!